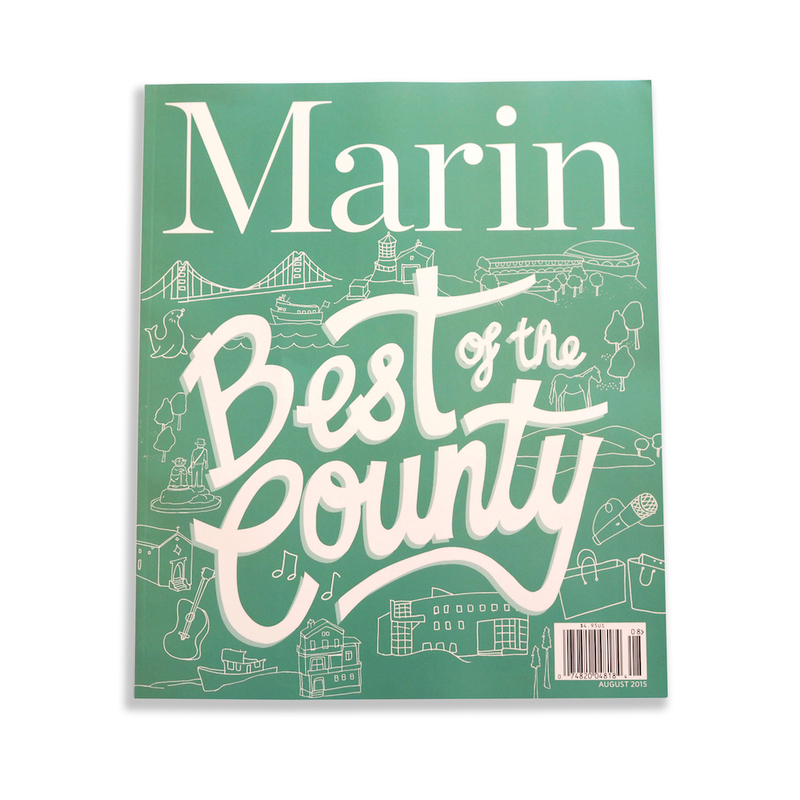 Hand lettering and spot illustrations for Californian publication Marin Magazine. Exploring different regions around the Marin county, with accompanying illustrations for each spread. 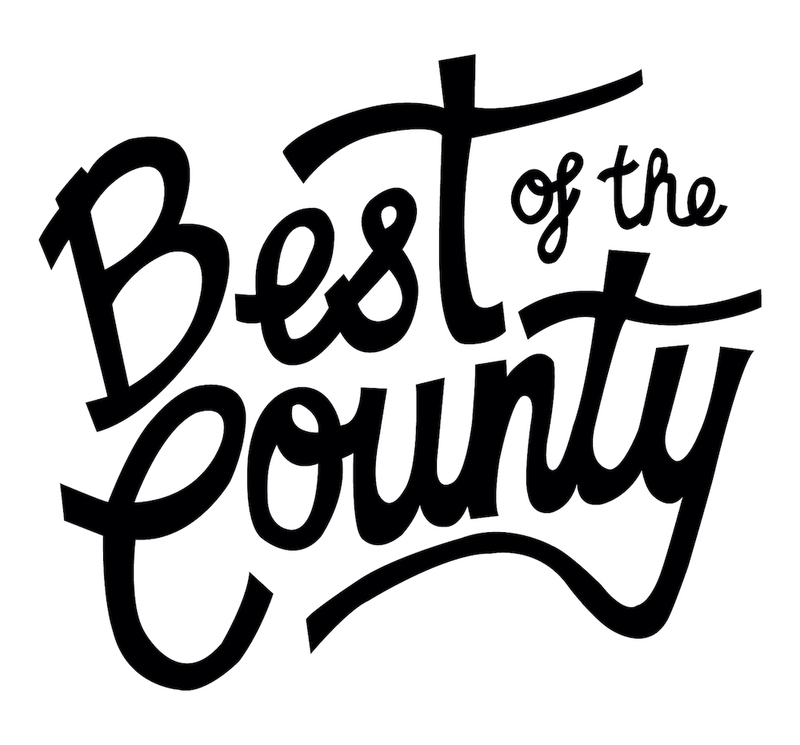 Custom lettering and line illustrations also featured on the cover of the issue.